KANCHANPUR, Jan 4: People have encroached on community forest land at Krishnapur Municipality-1 in Kanchanpur in the name of landless squatters, freed Kamaiyas and Haliyas, and the trend continues. Around 300 huts have been set up in more than five hectares encroached land belonging to Nawadurga Community Forest, local people said. The encroachment has taken place since a week ago. 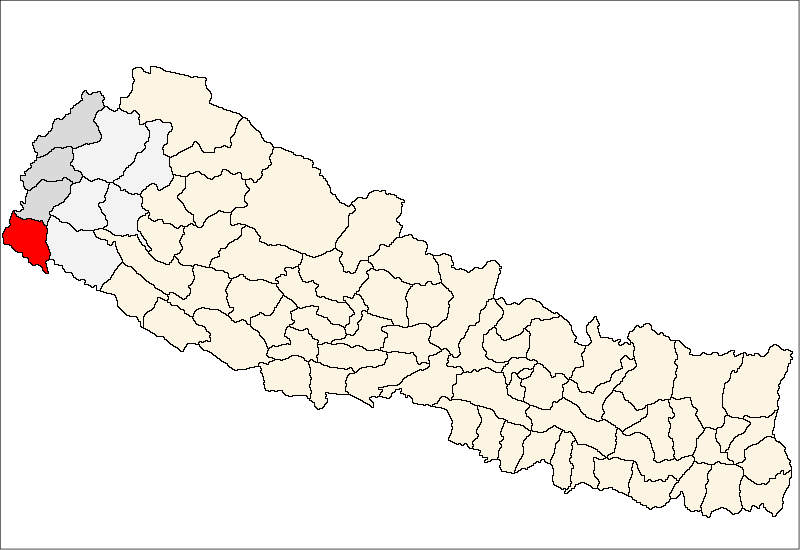 The encroachers are from neighbouring districts like Kailali, Dadeldhura, Baitadi, Bajhang, Achham, Bajura and Mugu. 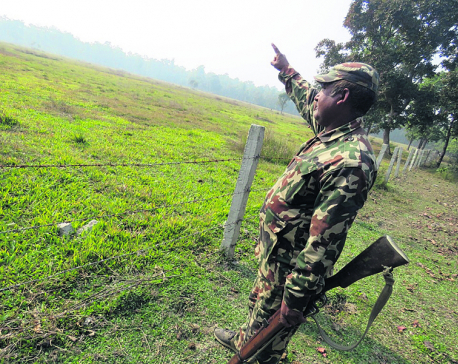 Chief of the District Forest Office, Kanchanpur Shiva Prasad Sharma said their repeated efforts to evict the encroachers have not yielded any result. "Now we have deployed office employees to take stock of details of the encroachers. We will start vacating the encroached land after the details come by," he said.